Montague Island Tour Morning - Book Online Today. The morning tour to Montague Island departs Narooma at 8.30am. 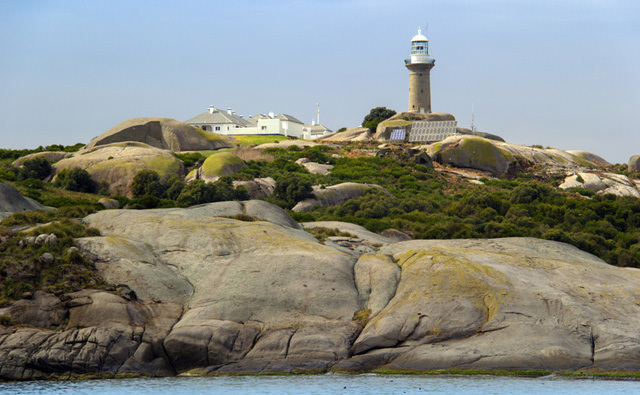 This four hour Montague Island Tour features a two and half hour guided tour of Montague Island which includes a visit to the grave yard, seal colony, lighthouse and the southern end of the Island. Montague Island Tour. View of the lighthouse which can also be seen from Narooma.